The weeks are just flying by at the moment, so I've opted for matching themes again this week. I've a quiet week ahead so who knows, maybe this one will be a bit slower? I'm loving using my Malden too, it feels like autumn is really here now I've moved in. The tapes I've used are from the same set, I picked them up in TK Maxx this weekend. 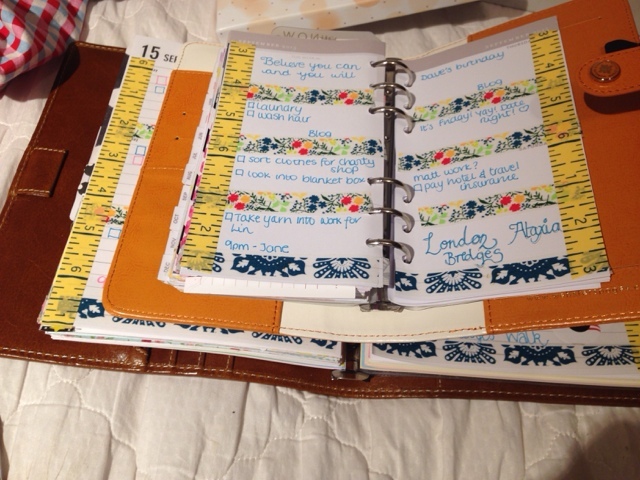 I love the vintage look they give, although the tape measure tape makes me think of school. 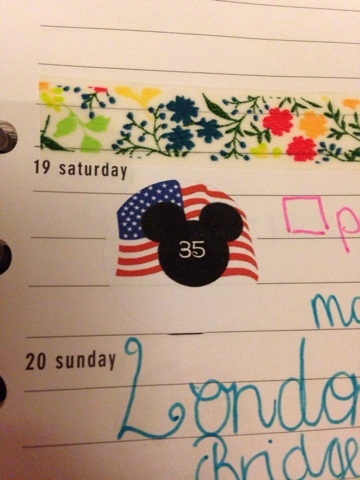 It means my next Disney trip countdown starts this week too. I'm so glad I finally get to use my countdown stickers! 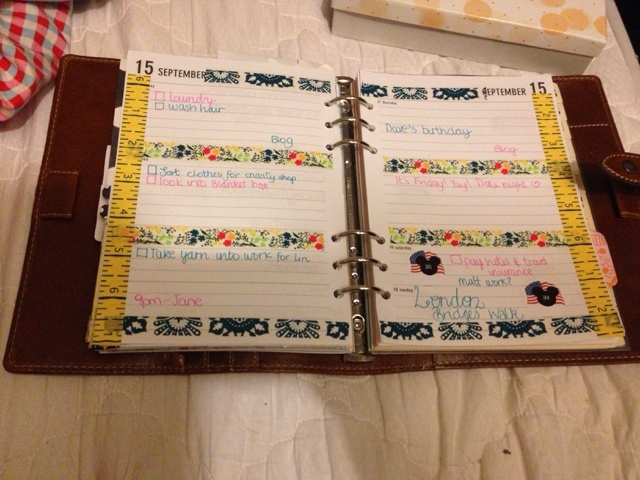 The tapes look just as cute in my color crush and I really love how the planners compliment each other. The real highlight of the week is Sunday, where Mr S and I are taking part in a walk for Ataxia UK. My dad has ataxia, and it's been really hard watching him deteriorate so it's something that means a lot to me. I can't wait to give something back! Well wherever you are and whatever you're doing, have a great week!